Pre Memorial Weekend New Releases & Futures Sale! Visit our McMinnville Tasting Room(open Sunday ONLY) or Wilsonville Vineyard to taste the new releases of our anxiously awaited new wines. Purchases futures of wines to be released this coming year at fabulous discounts! Enjoy wonderful cheeses & artisan breads. Visit our Wilsonville Vineyard Saturday & Sunday. 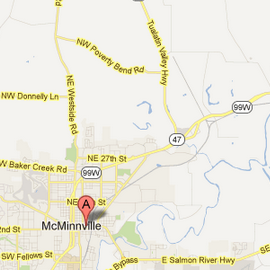 McMinnville CLOSED Saturday ONLY due to Alien invasion. Taste the new releases of our anxiously awaited new wines.